Ugandan artistes are green with envy as their Kenyan counterparts once again show more unity and coordination in their industry. News coming from Uhuru Kenyatta’s land is that musician Nonini has been appointed the Chairman of the Performers Rights Society of Kenya (PRISK), a body that looks after the interests of artistes and mandated with the collection and distribution of royalties. The move has been celebrated county wide because Nonini is one of the legendary musicians who has seen the industry grow over time. Fondly called the Godfather of Genge music, Kenyan music fans have faith that Nonini has the industry at heart and therefore will not misappropriate the funds. Unlike Kenya, the Uganda Performers Rights Society (UPRS) which is Uganda’s equivalent of PRISK is headed by Mr James Wasula who is not a musician. Wasula has been at the helm of it since 1985. A whole 33 years. Let that sink in. Ugandan musicians have constantly protested against UPRS which they say is always embezzling their funds. In fact the late Mowzey Radio was once filmed losing his temper and pouring water during a meeting with UPRS officials. Radio’s argument was that the body was headed by old men who knew about today’s music. It’s because of such disagreements that a batch of Ugandan artistes decided to form the Uganda Musicians Association headed by Julius Kyazze of Swangz Avenue. 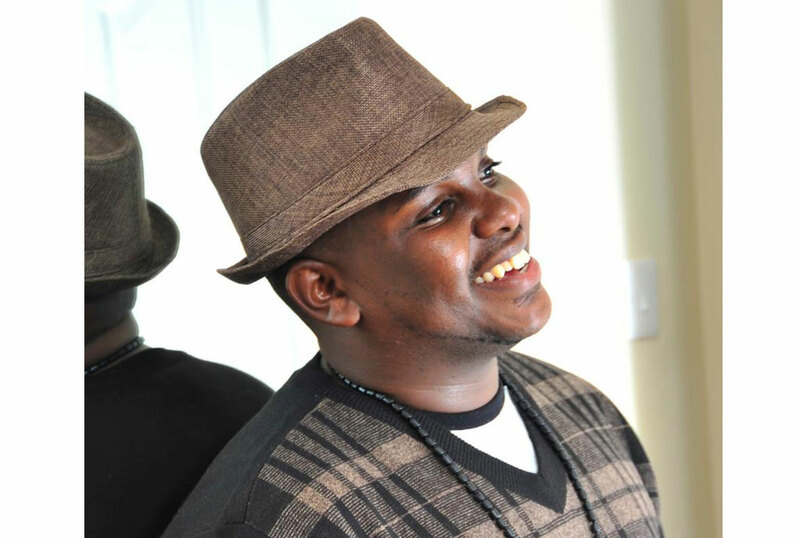 Real names Hubert Nakitare, Nonini was born and raised in Nairobi’s California Estate. He grew up surrounded by music and got to join Calif Records where he was first signed up by Clemmo. It was during this time that his brand grew within the Kenyan musical circles as they introduced the Genge kind of music. Upon his premiere in the Kenyan urban music scene, Nonini released his debut single “Nonini ni Nani?” Then went on to release “Manzi wa Nairobi” a dedication to the beautiful Nairobian women, and crowned it up with “Weh Kamu” which got people talking for days on end. In 2004, he released “Hanyaring Game” then “Keroro” which was a popular club banger.